So much for a quiet July. 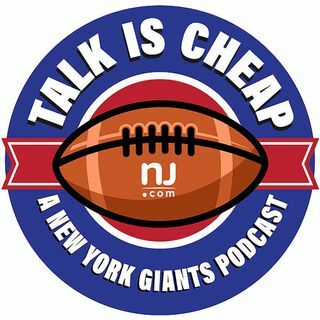 In an episode devoted entirely to JPP, Jordan Raanan, Nick Powell and Joe Giglio discuss Pierre-Paul's hand injury following an accident with fireworks. What was he possibly thinking? What does it mean for the Giants' short- and long-term plans? Can they win without him in 2015?